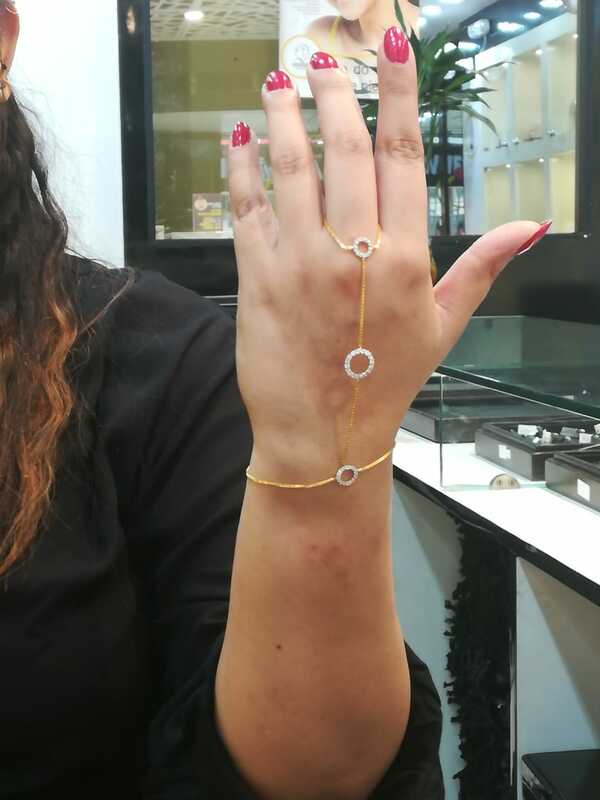 Mohit Gems and Jewellers Mohit Gems n Jewellers established in the year 1990. 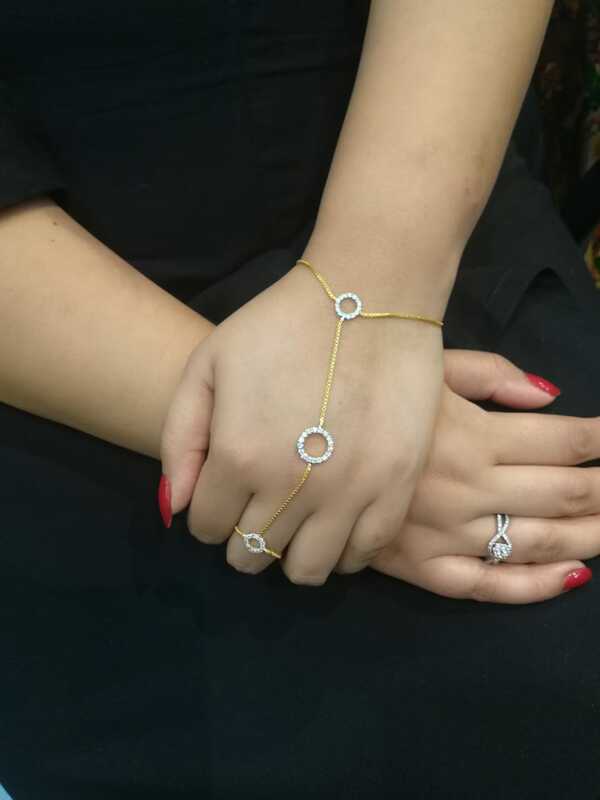 Deals in Gold, Diamond, Silver and Birth stones specialize in customized jewellery. Buy antique jewellery, bridal jewellery,traditional jewellery, gold coins, gold biscuit/bar, birth stones etc. Buy your lucky gemstones Blue Sapphire, Emerald, Opal, Coral, Pukhraj, Sea Pearl, Ruby, Pearl, Peridot, Aquamarine Styles: Oval, Round, Princess, Cushion, Cabochon, Carved, Bead. 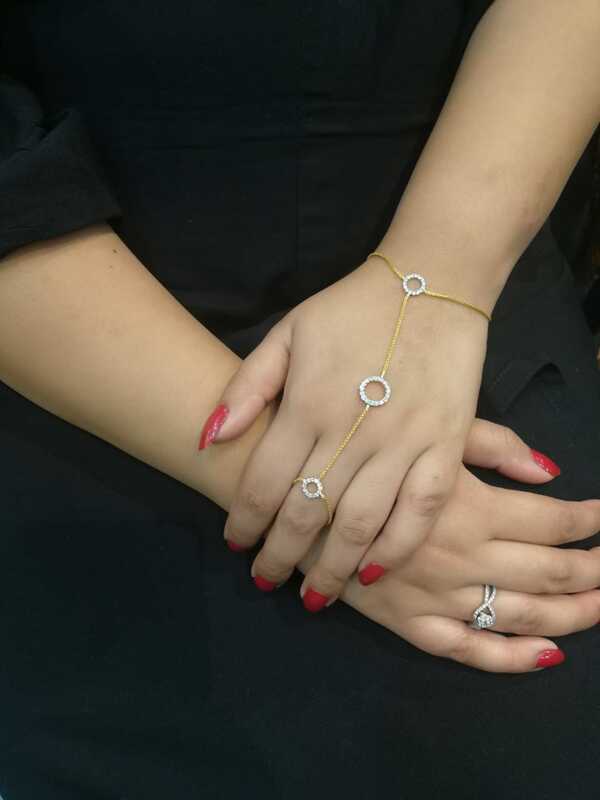 Get 22k Hallmarked gold handlet with American diamonds or natural diamonds with both twin combination of bracelet & ring.